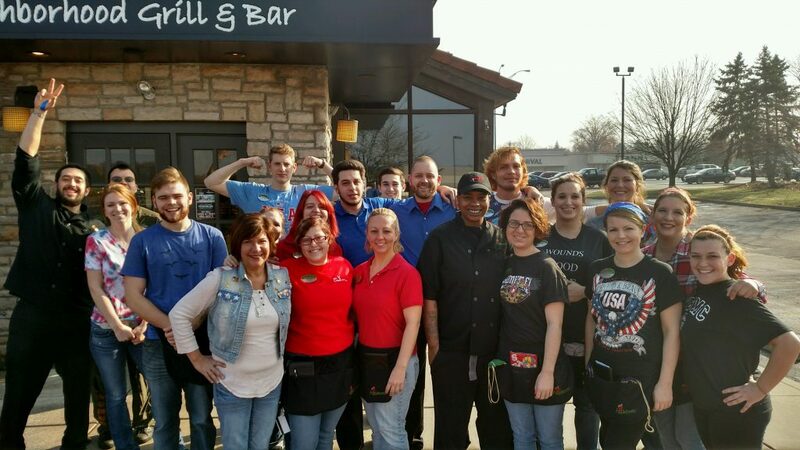 We create restaurants where team members want to be, and guests want to go. 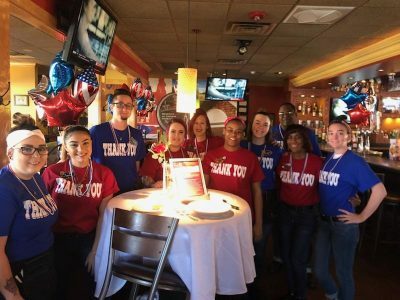 RMH Franchise provides a great place to work, a guest experience you can be proud of, and amazing potential for career growth. We are the second largest Applebee’s franchisee and primed to grow through a commitment to our team and our guests. Join our team today! At RMH Franchise, we’re striving to be a multi-brand restaurant company focused on operational excellence and a thriving team culture. We grow and promote our talent from within, and we live our mission and values of PRIDE every day. 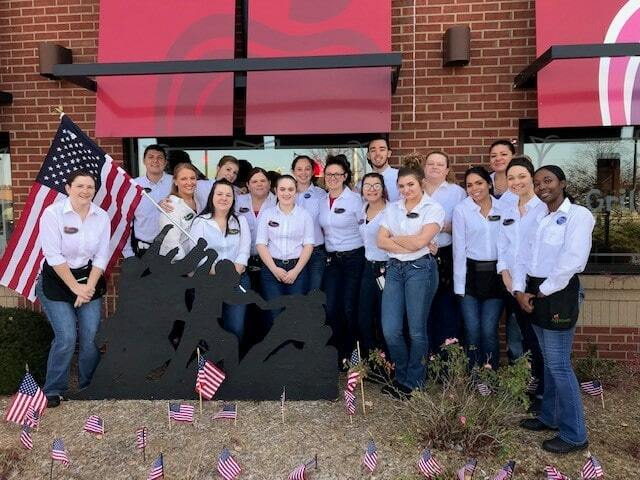 Today we operate 135 restaurants across 15 states with a dynamic and dedicated team working in the front of the house, the back of the house, as trainers and managers, multi-unit operators and in our support centers. 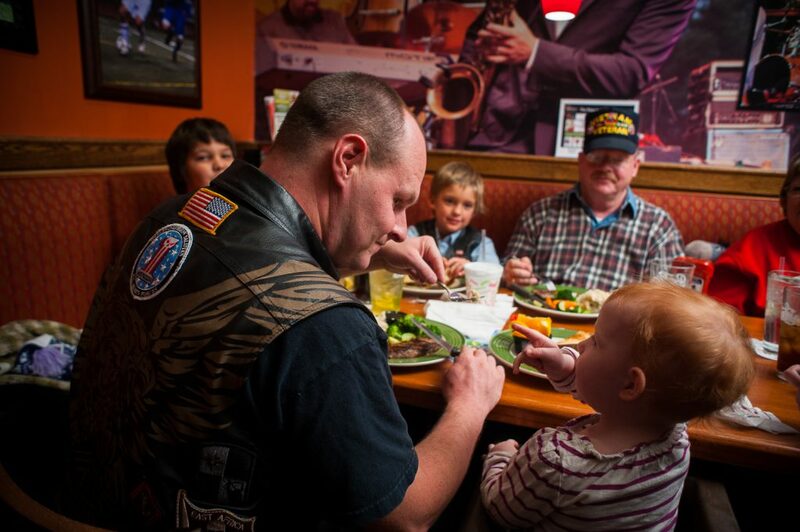 We put our people and our guests first. 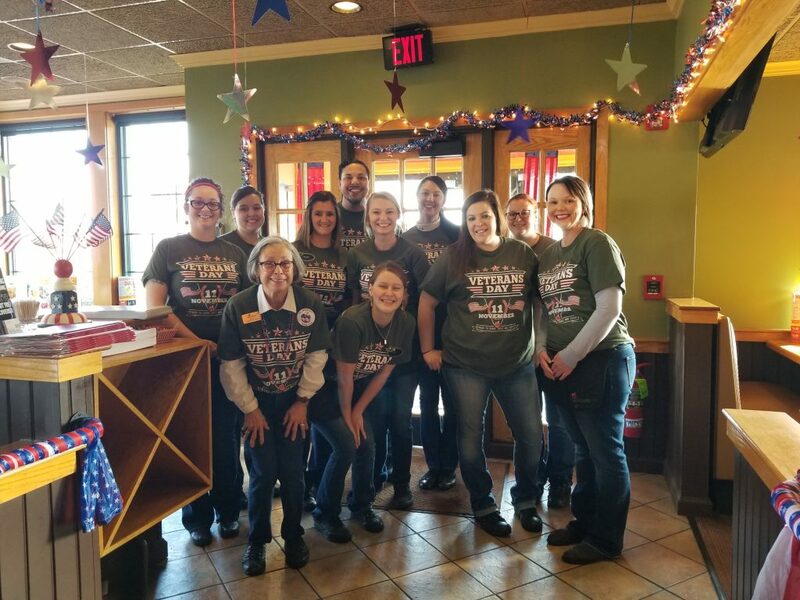 At RMH Franchise we take great pride in creating an all-star team at every one of our restaurants and throughout our support organization. We take the time to get to know our team members, their unique strengths and skills, and work to maximize their career growth with us. The RMH team is also proud of creating superior guest experiences. With so many choices available for dining out, we strive to exceed guests’ expectations from the moment they walk in the door. We operate clean and safe restaurants and deliver quality food and beverages with authentic, friendly and cheerful service. Our team members are the heart and soul of our business. Each guest we serve, each experience we help create paves the way for our future success. 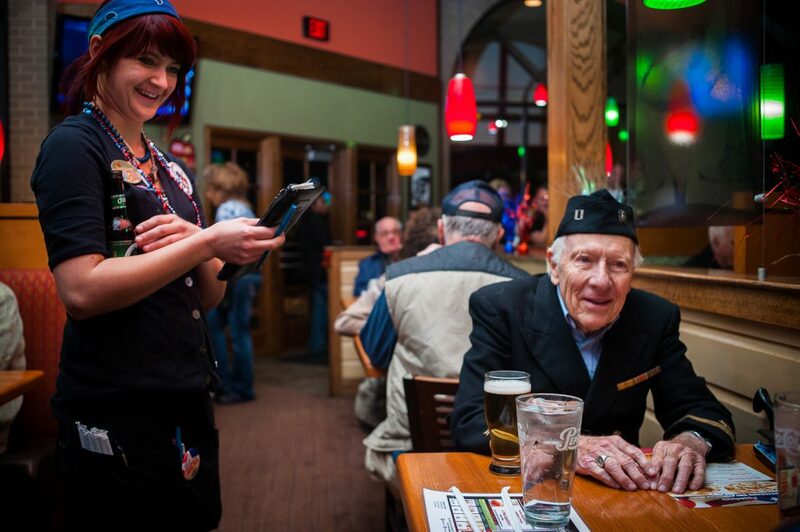 At every level, we take pride in serving our guests, developing our skills, having fun, and growing our company. Team & Guest: We put our team and our guests first, taking PRIDE into consideration in our day to day operations and interaction with guests. Performance: We totally own our actions and are accountable for our results. Respect: We treat others the way we want to be treated. Integrity: We do what we say we’re going to do, and always do the right thing. Development: We continuously grow and improve our teams, ourselves, our company and our communities. Engagement: We foster a fun, energizing and engaging place to work and grow. 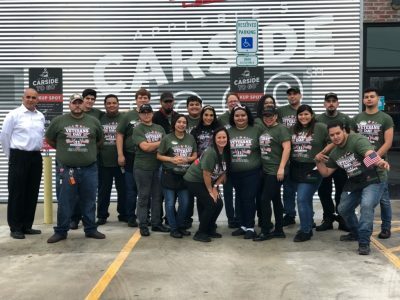 From the chairman to the line cook, we reflect our core values every day through our behavior, our decisions, our service, and the way we treat our teammates. RMH Franchise is creating a bright future for its team. 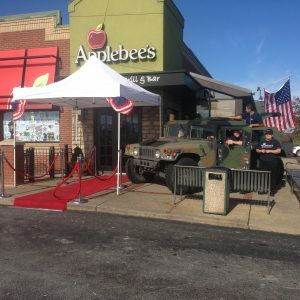 Hiring and feeding our heroes. No one understands leadership, teamwork or dedication like the men and women who have served our great country, who we call our heroes. 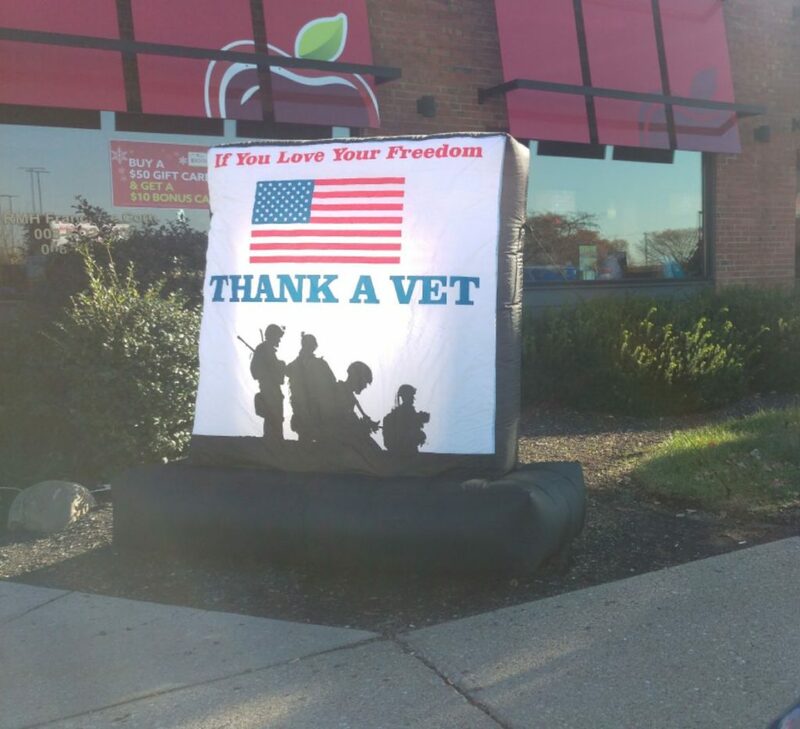 RMH Franchise is proudly committed to being an employer of choice for military personnel and their families. 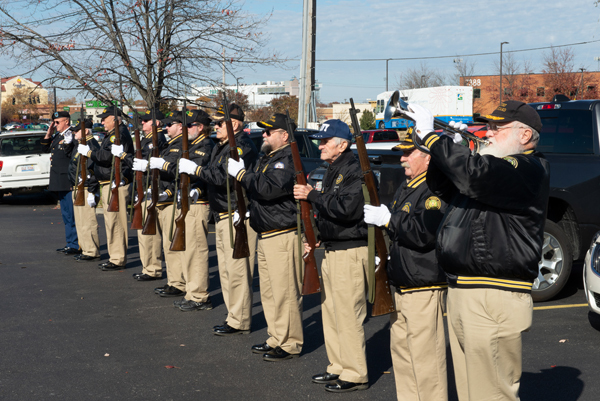 We recruit, hire and focus on upward mobility for the men and women who have served in the U.S. Armed Forces. Since 2015, we have recruited and hired more than 100 military candidates into manager positions. RMH has established a culture of opportunity for military personnel. 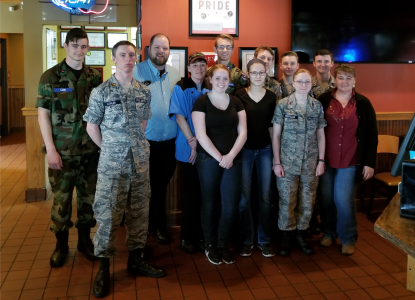 Our hiring process is tailored to understand and identify military personnel’s strengths and the key leadership skills that will make them successful in our restaurants. RMH Franchise maintains a constant presence at military job fairs and has developed strong relationships with military transition resources. 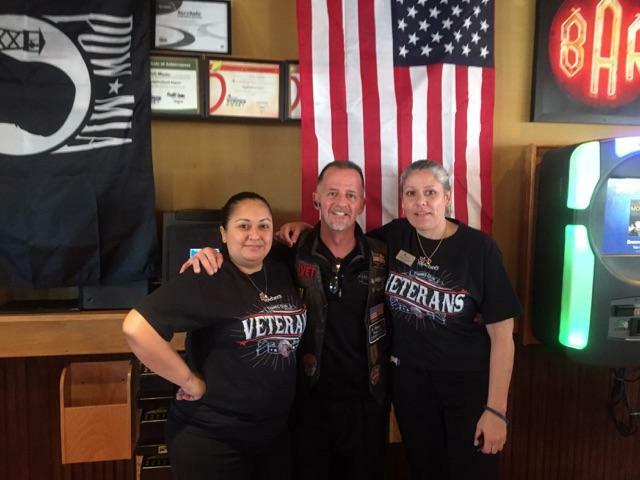 At RMH Franchise, we take PRIDE in our partnership with the military and consider it an honor to provide opportunities to the men and women who serve our country. Our future is bright. Join team RMH today. 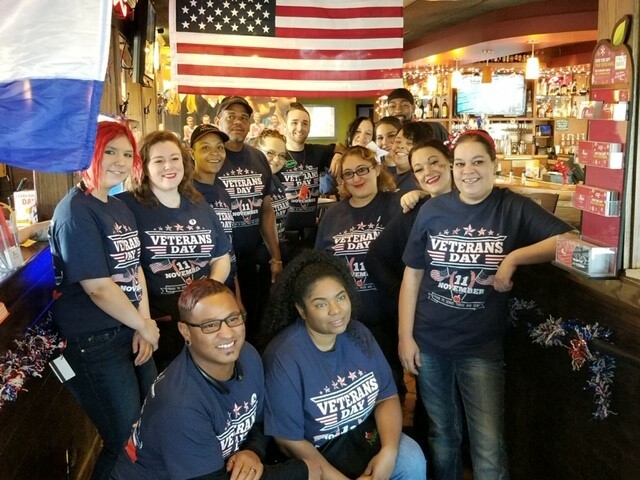 During our Veterans Day celebration, we fill every one of our restaurants with veterans and their families. 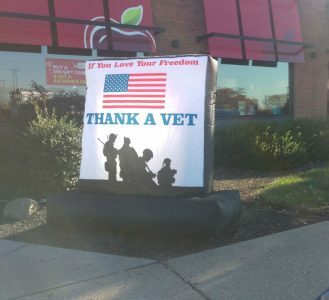 This is just one small way we can give something back to the men and women who have served in the U.S. Armed Forces. 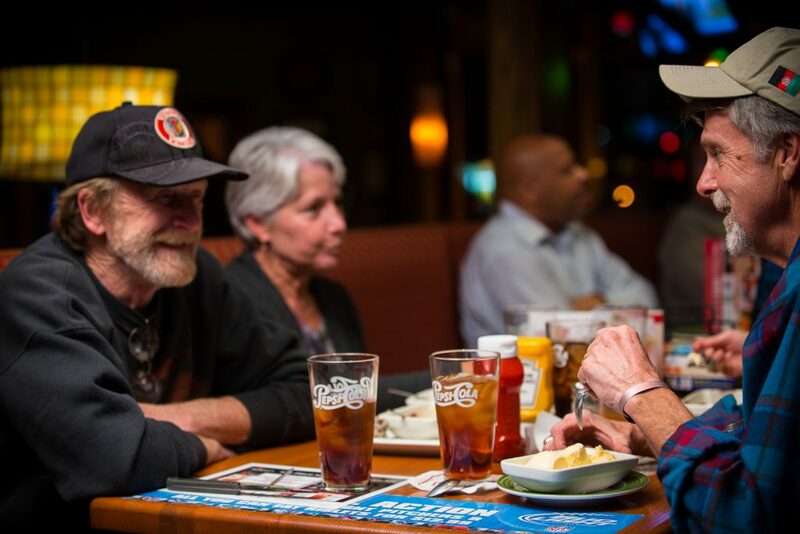 We believe in giving back to the communities where our team members and guests live and work. RMH Franchise restaurants conduct regular fundraisers for local and national charities. And our team members contribute to The Jackson Fund, which provides financial support for our team members who are facing significant hardship. 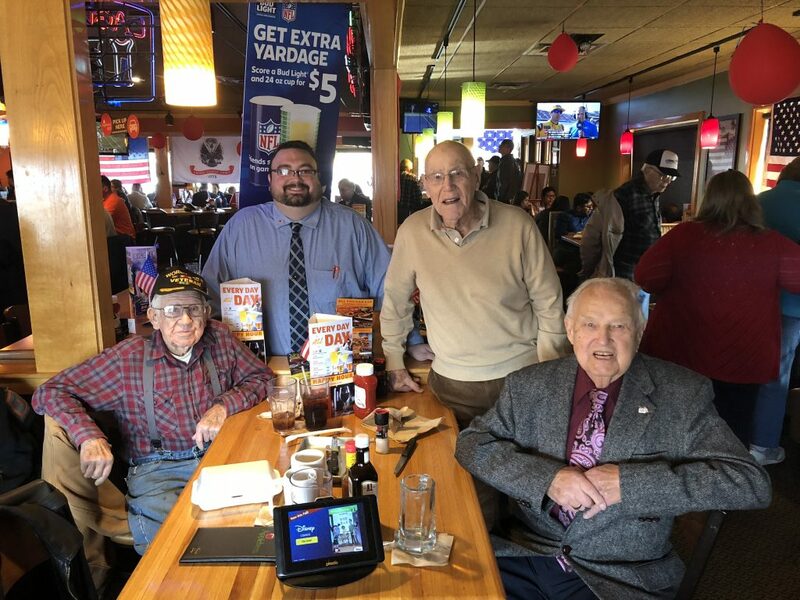 We're proud to stand with Folds of Honor, an organization dedicated to providing educational scholarships to the spouses and children of America's fallen and disabled service-members. We've raised over $70,000 for Folds of Honor since late 2017. We have raised over $330,000 in support for Alex’s Lemonade Stand Foundation (ALSF), a national childhood cancer foundation dedicated to raising funds for research into new treatments and cures for all children battling cancer. We are always looking for ways to give back to the communities we serve. 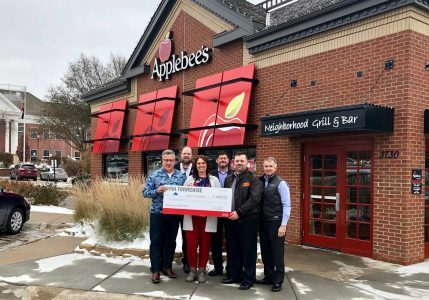 That means regularly supporting local schools, teams and area charities through our Flapjack Fundraisers, along with other local area fundraising and charitable giving programs. Strong leaders attract strong talent. They put the team and guests first. RMH Franchise set out to become a unique type of restaurant company – one that is truly differentiated by its people rather than its brand portfolio. We hire, develop and train the very best in a culture where the sky’s the limit. 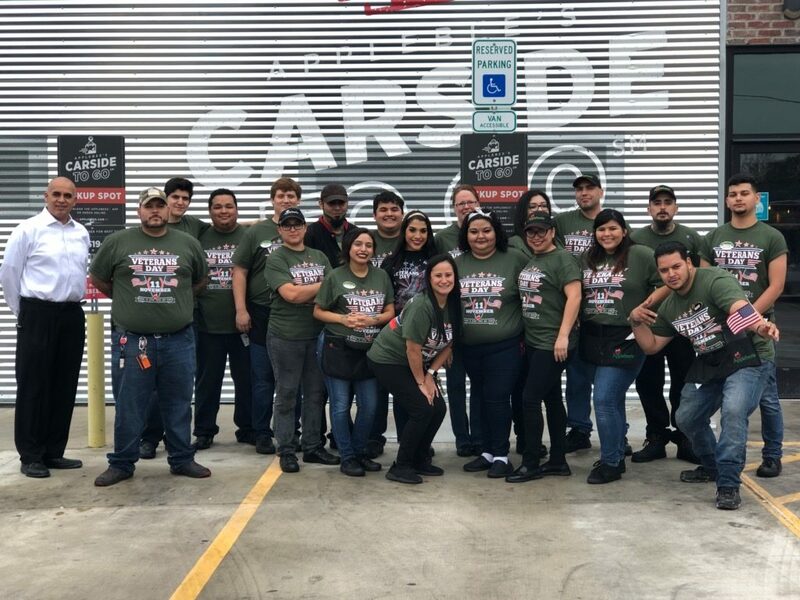 Our vision is to be a thriving and respected restaurant company that creates experiences where team members want to be and guests want to go. We are achieving this vision by putting our people and our guests first. Find out how you can join team RMH. From the front of house to our support centers, vital leaders are the foundation of our success. Howard is an accomplished and knowledgeable leader with more than 30 years of experience in the restaurant industry. Prior to joining RMH, Howard served as senior vice president of operations for Red Lobster where he was responsible for 250 restaurants, 800 managers and more than $900 million in yearly sales. As an experienced veteran of the restaurant industry, Howard is highly qualified to define strategy and ensure profitable market-share growth. He is a champion of industry-leading guest satisfaction and a master at identifying and developing diverse talent. He works with teams to set goals, and then blow past them. As Chief Financial Officer, Mitch is responsible for managing cash flow and profitability. He also focuses on developing and maintaining the operating and accounting controls needed to maintain proper records and provide information and analysis for management decision making. Mitch is actively engaged in tracking ongoing economic trends in order to forecast and plan appropriately for the company's continued financial success. 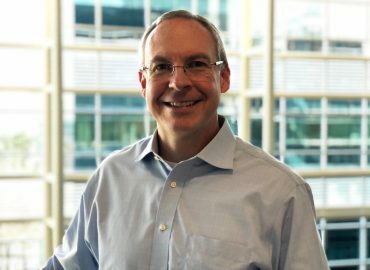 Before joining RMH, Mitch worked for FOCUS Brands, serving for four years as Vice President of Finance and three years as Chief Financial Officer for Auntie Anne’s Pretzels. Prior to joining FOCUS, Mitch was Vice President of Finance for Church's Chicken, and from 1996 to 2005 he worked with Avado Brands, a publicly-traded restaurant management company based in Madison, Ga. Mitch began his career in public accounting with Deloitte & Touche, and has spent the last 20+ years in the restaurant industry. Mitch lives in Atlanta, GA with his wife Leisha and has three grown children. He enjoys just about any outdoor activity including running, fishing and playing golf. 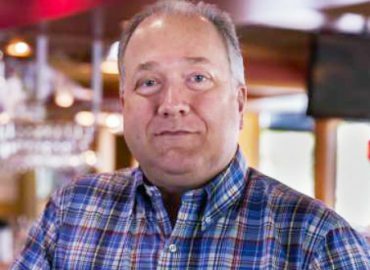 Kevin Bennett brings 32 years of restaurant industry experience to his role at RMH. Most recently, he was the executive director of operations at Apple Sauce, Inc., an Applebee’s franchisee. Apple Sauce regularly recognized Kevin’s drive and talent. He was ranked the best Area Director (out of 15 people) five times in seven years. 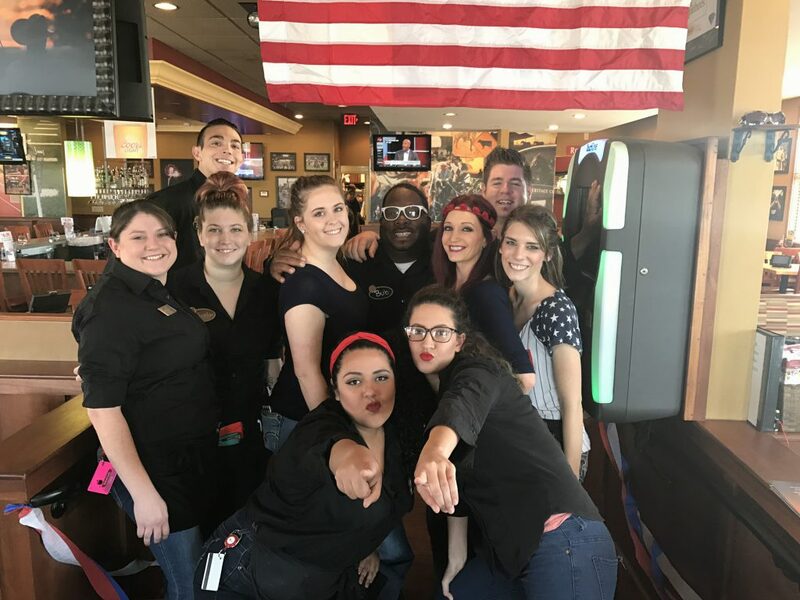 Before working with Applebee's, Kevin was an executive general manager for TGI Fridays and an area coach, regional training manager and franchise consultant for the Taco Bell corporate division. Kevin has a keen ability to assemble the best teams, bring clarity to expectations, and zero in on areas that are most important to guests, team members and the business. He feels extremely rewarded to help his teams grow and achieve their goals. Kevin attended the Apostolic Bible Institute in St. Paul, Minnesota where he studied Business Management and Theology. Phil joined RMH Franchise in 2014, bringing more than 32 years of operations experience to the company. Prior to RMH, Phil was a senior franchise area director for Applebee's Services Inc. The primary group he partnered with during his tenure at Applebee’s Services was Concord Hospitality, which was also the first RMH acquisition. 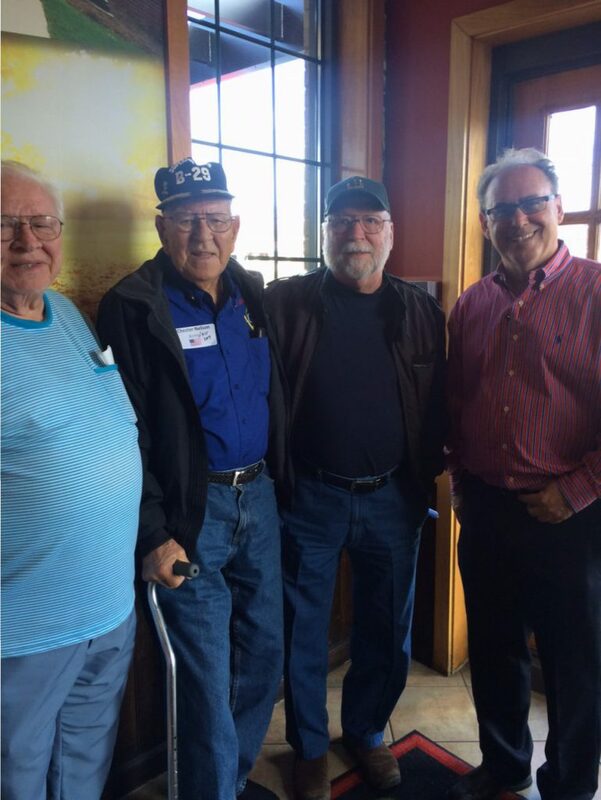 Phil also gained significant experience serving as the executive director of operations for the Texas Land and Cattle Steak House. 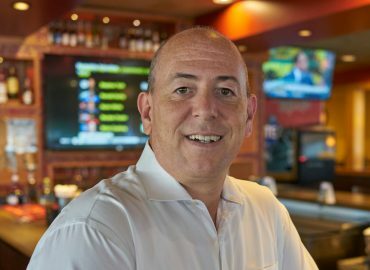 He spent more than 19 years working for Tony Roma's, serving his last role there as vice president of operations. Phil has a passion for providing a high level of hospitality to every guest in our restaurants and for providing our team members with a path for advancement. Phil graduated from Northern Arizona University with a Bachelor of Science in Business Marketing and a minor in Journalism. Scott brings 25 years of restaurant experience to the RMH operations leadership team. Scott was the executive director of training for RMH before becoming a regional vice president. Prior to joining RMH, he worked in operations and training with Thomas and King. 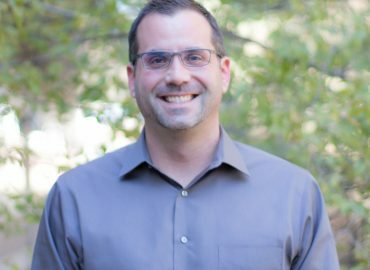 Over the course of 12 years there, Scott helped develop and rollout numerous processes and systems to benefit the business. 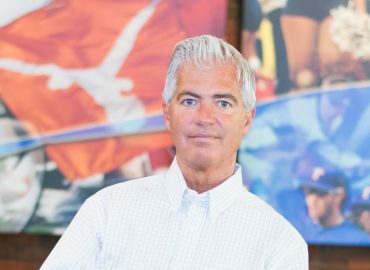 Scott has also held positions in restaurant management and as vice president of operations, where he successfully increased sales and profits through sound strategy and execution. Scott also serves on the Board of Directors for the Bluegrass Society for Human Resource Management, where he previously served as president. He has a passion for developing people and enjoys supporting others in reaching their goals. 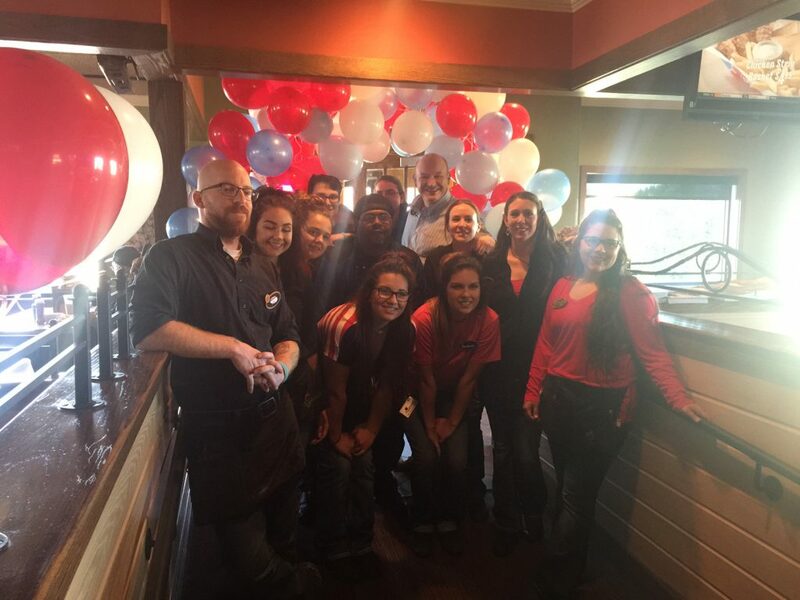 Ryan began his career with Applebee's in 2003 and has excelled in lead roles throughout his tenure. Starting in restaurant management, he transitioned to the Support Center as an Operations Specialist, and then went on to develop new initiatives and restaurant openings as a Regional Training Manager. Ryan advanced to Director of Operations, leading a team of restaurants to elevated sales and success. 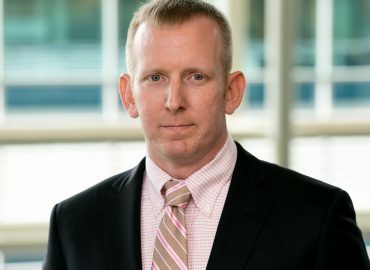 Based on his unique leadership and record of achievement, Ryan was offered the role of Corporate Controller, where he guided the Finance department to a new level of execution. Ryan played an instrumental part in helping RMH grow from 45 to more than 165 locations while acting as the Accounts Payable Manager. Ryan’s dynamic skill set, ability to adapt to any environment and dedication to being the best was a perfect match for his current role as Vice President of Strategic Operations. Ryan graduated with distinction from the University of Nebraska-Lincoln, with a bachelor’s degree in Finance and Communication. Roger Somers brings more than 20 years of IT experience to the RMH team. 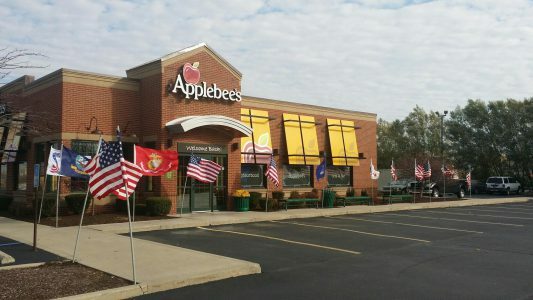 He joined Concord Hospitality Inc, a franchisee of Applebee’s, Famous Dave’s BBQ, and Village Inn restaurants in 2002. Since then, Roger has repeatedly been recognized as an innovative leader who can effectively identify and address business needs with technology. 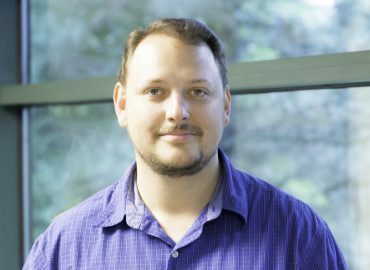 In addition to his IT expertise, Roger knows how to coach and develop people for advancement in their IT careers. 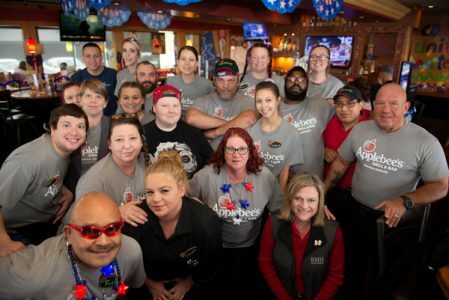 During his tenure at RMH, Roger has guided the IT department through large and small acquisitions and new restaurant builds that have nearly quadrupled the RMH portfolio in less than five years, expanding the company’s footprint to more than six states. Roger has roots in small business, where every technician must have a wide array of skills. 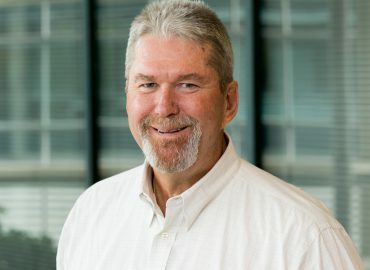 With his experience across integrations, application development, networking, security, accounting and reporting systems, business intelligence, point of sale systems, and database administration, Roger knows and understands the full spectrum of technology supporting RMH, from strategy down to the application level. 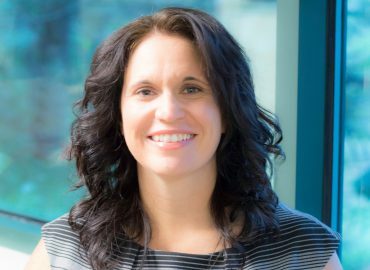 As Director of Marketing for RMH, Melanie brings almost two decades of experience in the quick service restaurant and casual dining industries. She has contributed to field marketing and brand management for Popeye’s Louisiana Kitchen and AmRest, with specific emphasis on mobile and digital engagement and digital media. Melanie is known for her creativity, innovation and enthusiasm for the restaurant business. She blends forward-thinking marketing leadership with a continuous focus on business results and excellent execution. Melanie holds a bachelor’s in Business Administration from the Université de Montréal, HEC Montréal. 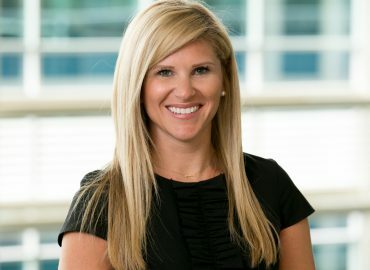 Jen Hansen brings a passion for developing people and a love for the restaurant business to her role as Director of People Resources. 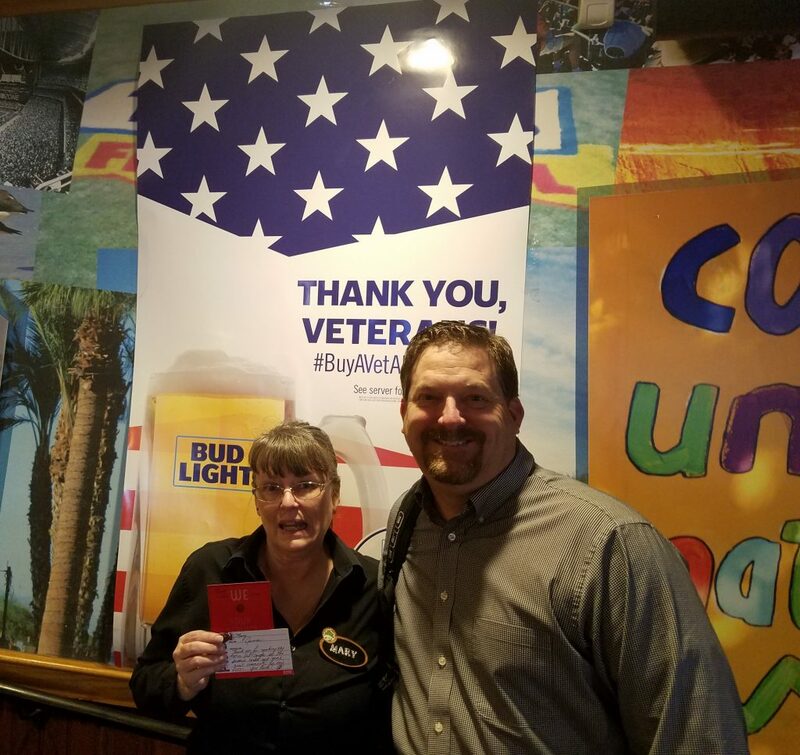 She has more than 10 years of management experience with Applebee’s and is highly skilled in food and beverage service, customer service, hospitality and recruiting. Jen is also a specialist when it comes to military recruitment. She is a strong advocate for the RMH Vision, Mission and Core Values and an avid popcorn lover. 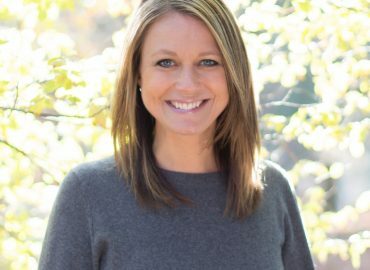 Jen holds a bachelor’s degree in Human Development and Family Studies from the University of Nebraska at Kearney, where she is currently working to earn an MBA with an emphasis in Human Resources. Matt is a strategic Certified Public Accountant (CPA) with more than 7 years of experience. His wide-ranging expertise includes business combinations, consolidations, fair value assessments and lease accounting for restaurants, hospitality, entertainment and manufacturing companies. Matt understands transition management as well as debt restructuring and he takes pride in applying his knowledge to improve the business. He also enjoys coaching and developing top talent within RMH. Matt holds a bachelor’s in Accounting from the University of Louisville. Michelle brings a passion for teaching and developing people to her role at RMH. 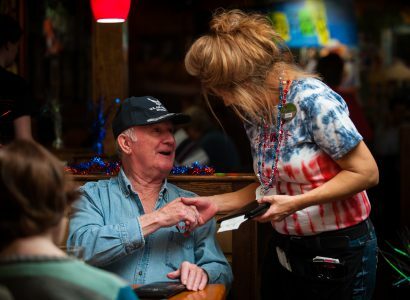 She began her career with Applebee’s 14 years ago with Concord Hospitality. After mastering all positions in the Front-of-House (FOH) and Expo, she transitioned to the Support Center as a Receptionist. From there, Michelle spent time working in the Marketing department and the Human Resources department as a Recruitment and Retention Specialist. In July 2006, Michelle moved into the Training department as a Training Development Coordinator. She has since been promoted to the Manager of Training, then ultimately Director of Training. 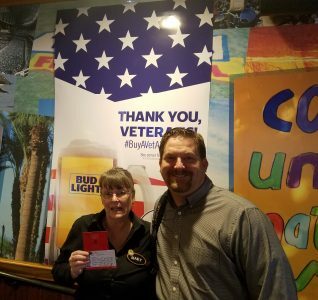 She serves on the RMH Operations Council and is also a member of several Applebee’s training committees. Michelle has extensive experience in training across multiple areas, including hourly employee/manager training, new restaurant openings, revitalizations, new training initiatives, campaign rollouts and more. She is committed to improving RMH training programs and menu execution, and to creating and maintaining a thriving culture at RMH. Michelle holds a bachelor’s degree in Human Relations from Doane College.